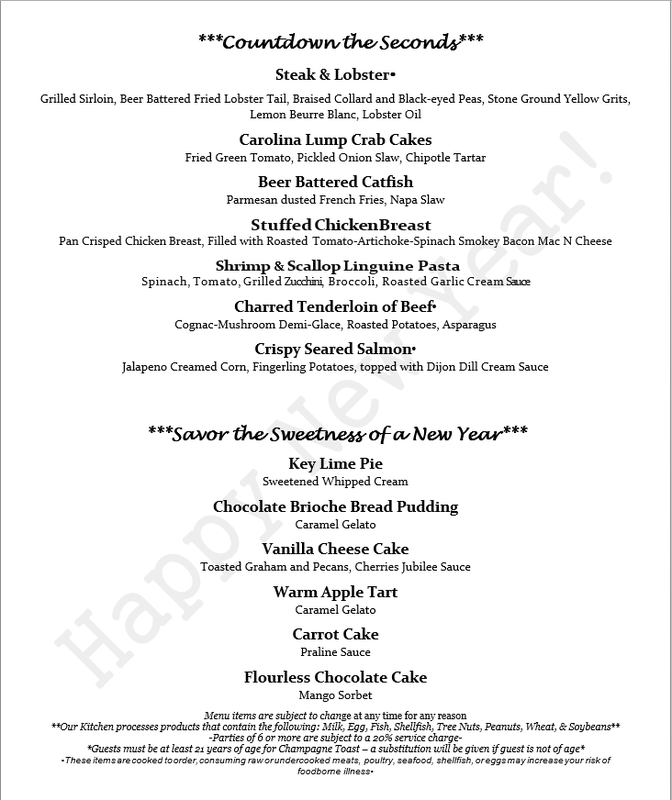 NORTH HARBOR CLUB INVITES YOU TO CELEBRATE THE NEW YEAR WITH US! 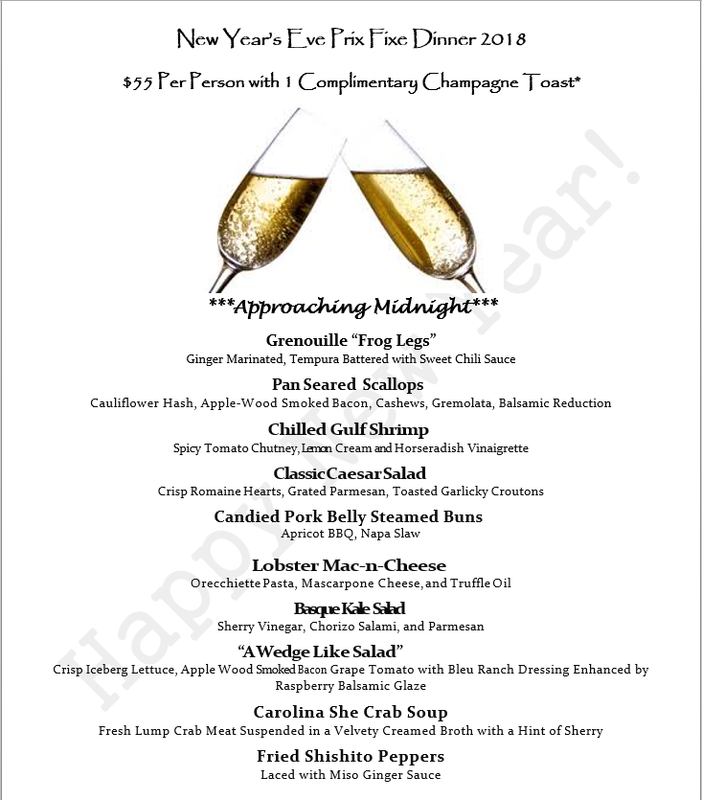 We will be featuring our Coursed Prixe Fixe Menu for Dinner Service! End your 2018 on a highnote!